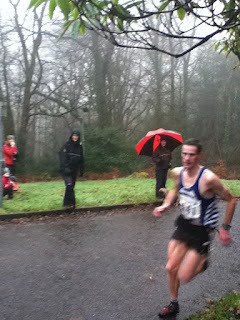 Rob Jebb made a popular move by returning to fell racing today at the Wansfell Race in Ambleside. He returned after a five month break following a fall at the English Championship race at Whittle Pike, where he dislocated his shoulder. But a classy turn out meant that Rob could have been in for a tough test. Also lining up with him were Carl Bell, Phil Davies and Mark Addison. Phil Davies and Carl Bell set the pace, but half way up the road to the fell, Rob and Mark Addison cruised past them. Rob and Mark then led all the way to the top of Wansfell Pike. Phil was next to the top, followed by Tour of Helvellyn winner, long distance specialist, Kim Collison. Carl dropped off the pace a bit, as it was Mike Fanning next to turn, followed by Carl. Rob made light work of the slippery descent and he finished a 'considerable distance' in front of Kim Collison, who must have taken some great lines to pass Mark Addison and Phil Davies down the fell. The weather was perfect for dissolving results sheets, so race organiser Ben Abdelnoor may struggle to put times to the runners' names. 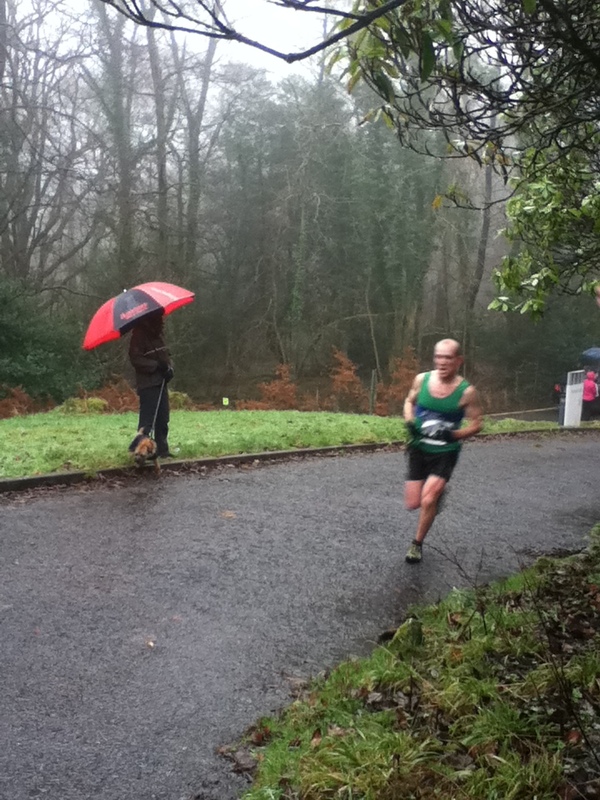 Sarah finished in the top 20, but reached the top before 11th man Mike Robinson. Well done Sarah, work on your treacherous and slippy descents and you'll beat Mike next time! It was great to see lots of popular runners, some hopefully confirming their return to running and racing, not only Phil Davies, but team mate Gavin Bland. And also Sharon Taylor who is seen here discussing techniques with Wendy Dodds. And Darren Holloway proved again to FRB that he can get into the top ten, even in a classy field. Sarah McCormack is, if it's the same girl, a former Sheffield Uni Athletics Club runner (only link with ShUOC was a boyfriend who was a some-time member) who won a Bronze in the British Uni Athletics champs in 3,5or10k (I think), also the ladies record holder at the Trunce race in the Peak District (CS trail race) - always good on the ups and flat but never very good on the downs due to her track/road background.